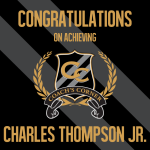 YTB is proud to feature Charles Thompson, Jr. in this week’s Coach’s Corner Spotlight. Charles and his wife Cheryl have five daughters and one son, and reside in Fort Washington, Maryland. He was introduced to YTB in 1996 by his mother and works both the marketing and travel businesses part time. 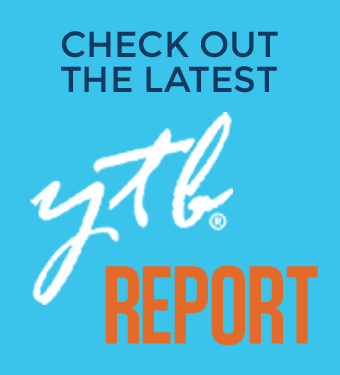 Five of his children are also YTB Team members! 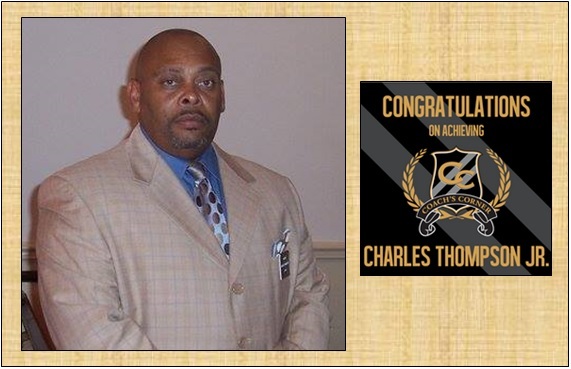 Charles has received five $500 PTL Bonuses. 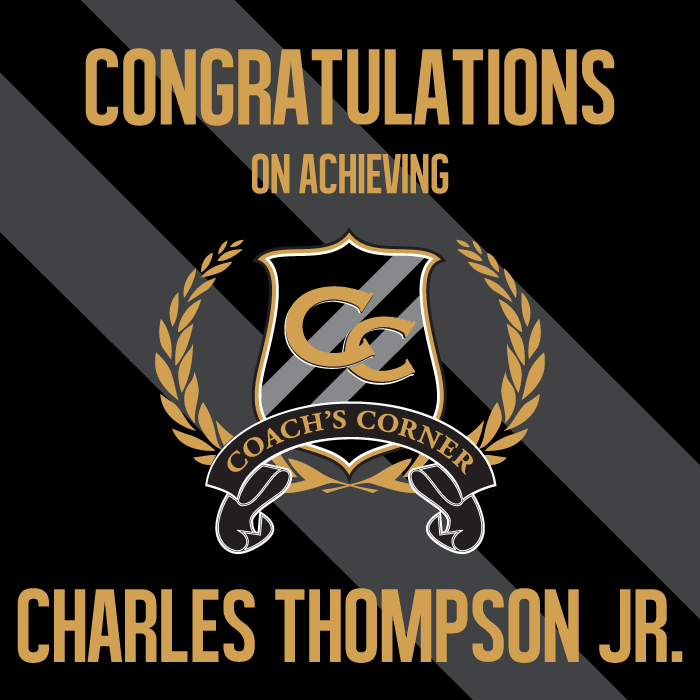 When asked how he achieved the prestigious position of Coach’s Corner, Charles said, “Do not let ‘NO’stop you. 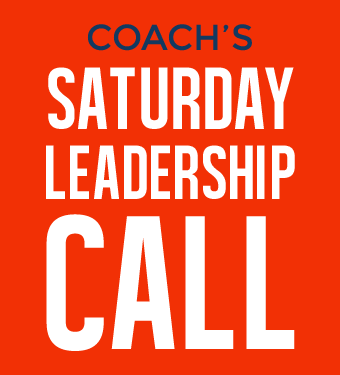 Keep going until you hear ‘YES.’ He appreciates that the YTB Way system doesn’t require any overhead and he will soon be able to work from home!